A Morocco Family Tour should rank high on your bucket list. Morocco is a family friendly country that offers a wide range of activities and popular tours that makes for easy family travel with those who have children of varied ages. Morocco’s sandy beaches and blue, jeweled coast stretch for miles across the country. Its mountain ranges in both the High and Middle Atlas are prefect for trekking by foot, exploring by donkey or settling down by a stream for a picnic lunch. Morocco’s exotic medinas are a shopper’s paradise of colorful hand-made crafts and cuisine, such as Berber carpets, lanterns, baboosh slippers, textiles, caftan’s, tea pots and sweets, all surrounded by stunning gardens and hidden alleys for the entire family to explore. Popular Morocco family tour activities range from hiking, trekking, a hot air balloon ride over the Atlas, sand boarding, quad riding, sand skiing, lunch with a Berber family and excotic food tours, held in UNESOC Fes and Marrakech’s famous Djemaa El Fna Square at sunset. 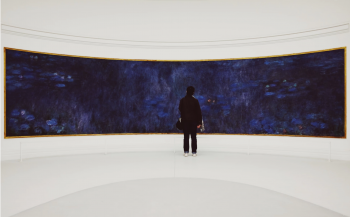 Families interested in historic activites can visit Morocco’s spectacular Art and Photography museums, Andalusian and Moorish gardens, along with UNESCO Heritage sites, monuments, mosques and Jewish Heritage Sites. Families traveling to Morocco are guaranteed a safe and enriching experience. Family Adventures in Morocco – A 10-Day Family Tour tailor made to include the vibrant and colorful city of Marrakech, the High Atlas Mountain region, camel riding, sand boarding and quad riding in the the Sahara Desert, along with visits to the UNESCO Heritage Site, Ait Ben haddou and the Atlas Film Studios. This tailor-made family vacation includes stays at tarditional Morocco riads and guest houses that are quaint and filled with charm, serve excellent local cuisine and offer a mix of courtyards, gardens and some with a rural setting. 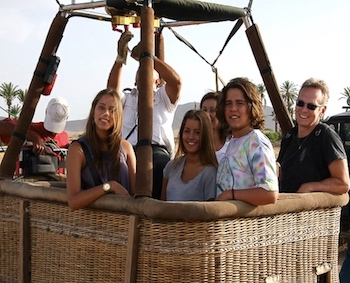 Families can take a Hot Air Balloon ride over the Atlas Mountains and sip tea and eat couscous with a Berber family. A family tour to Morocco would not be complete without a Marrakech food tasting tour at sunset in Djemaa el Fna Square. Tasting Moroccan delicacies in the back streets and seeing live snake charmers and monkeys plays into the hands of an exotic Medieval carnival. This 10-Day Morococ family tour is perfect for families who have children that are 9 years or older. One-Week Morocco Family Tour – A One- week- long family vacation to Morocco for active family travel, designed for those looking for family fun in Marrakech’s medina, visiting bustling souks and market places, majestic palaces along with hiking and zip linging across the Atlas Mountains. The highlight of this family tour is the camel trek in the Sahara Desert across the Erg Chebbi Dunes to an Oasis, music and dinner Arabian Nights style by camp fire and an overnight in a Bedoin tent. A private henna party and lunch with a with a Berber family along with zellige tile design pottery making are also part of this Morocco family holiday adventure. This One-Week Morocco family tour is perfect for families who have children ranging from 6 years and are well traveled. 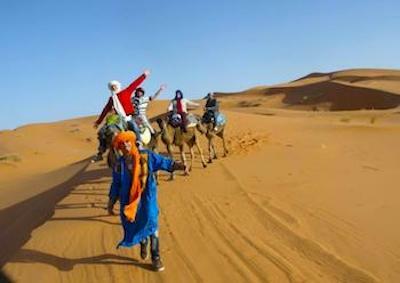 Sahara Desert Safari Family Tour – Embarking on a 5-Day Sahara Desert Safari from Marrakech is the perfect family tour with those who have a limited amout of time as the result of school and holiday schedules. This Sahara Desert Safari Private Tour includes stays at stylish and Boutique Riads and Guest Houses, an overnight in a Luxury Desert Camp, time in the Skoura Palm Groves, Berber Villages, visits of Morocco’s Historic Kasbahs, Camel Trekking in the Erg Chebbi Dunes and the option to Hike in the Dades Valley Region. Perfect for families seeking adventure from Marrakech. 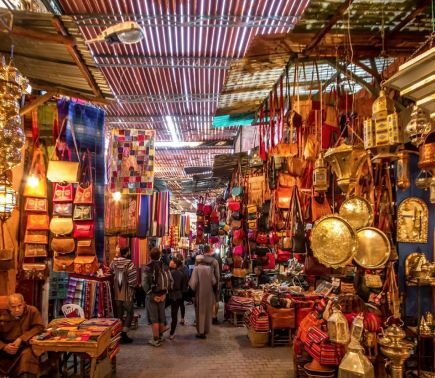 Souks of Morocco – The Souks and markets are a major feature in Moroccan life and what better way to explore them to the fullest then on a 10-Day Family Adventure. 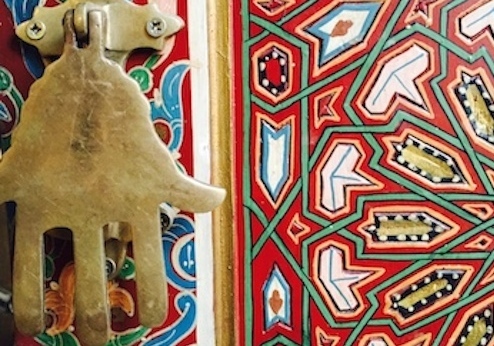 Each of Morocco’s Imperial cities has a special souk quarter. Villages in the country side also have local souks which are usually held one day each week in an open field or outside the towns kasbah walls. Large cities like Marrakesh and Fès have labyrinths of individual souks (each filling a street or square that is devoted tone particular craft). On this Souks of Morococ Family Tour Adventure you will explore the medina’s of Marrakesh, Fès, Chefchaouen and Ouarzazate. These Moroccan cities are famous for their beautiful souks that selll handicrafts and some of Morocco’s best food delacities. Our Souks of Morocco Family tour lays the groun for a food tasting in the souks that starts with dates, juices, fresh baked bread’s, honey’s, olives and for the adventurous foodie families sheep’s head. 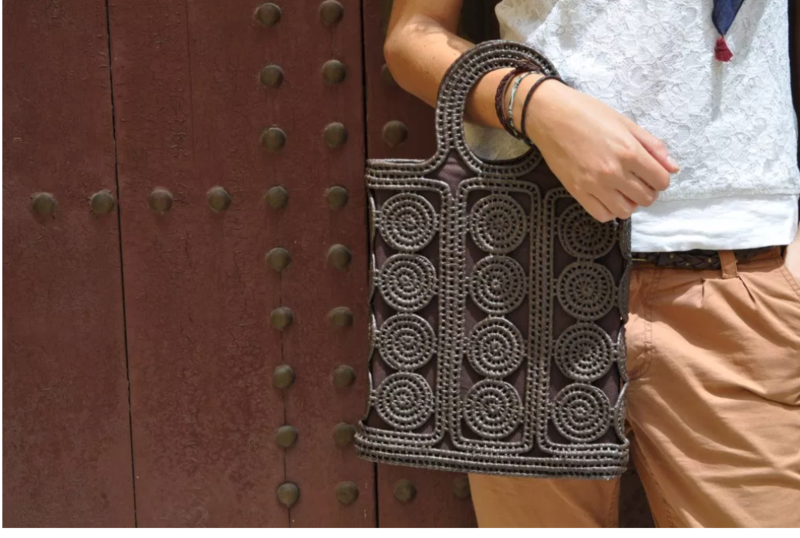 The Souks offer up some of the best leather ware, local made handicrafts, carpets, pottery, wood carvings and traditional dress (djellabas). 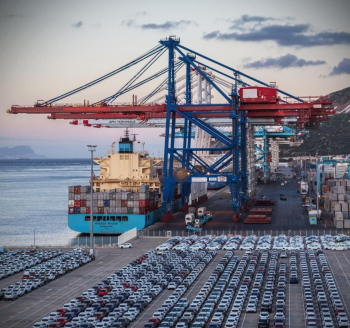 The Souks of Morocco Family Tour will provide an insdiers view of where where locals shop for fresh meat, vegetables, household goods and other items that Americans for example, purchase at Wal-Mart or Target. 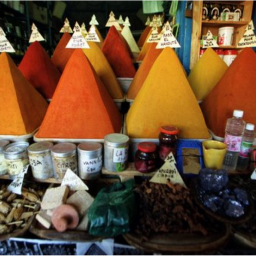 In the country side, families will visit a weekly souks (markets) which will lend to a richer understanding of Morocco’s Berbers and rural culture. 1001 Arabian Nights – A 12 -Day Morocco Family Arabian Nights Tour to Morocco’s Imperial Cities, the Sahara Desert and the Altantic Coast. Families seeking a fascinating and adventurous private tour tour for first time travelers to Morocco will discover Casablana’s Grand white mosque and basque in the Moroccan sun. This 1001 Arabian Nights tour will off complimentary visits to Coastal Rabat, a medina sunste walk and a journey to Fes, one of the oldest medieval cities in the world. Families will venture in a 4×4 across the Middle Atlas Mountain region to the Sahara Desert to see glorious sunsets just before dusk as you camel trek through the Erg Chebbi Dunes, the highest and most golden in Morocco, an overnight under the Moroccan stars. 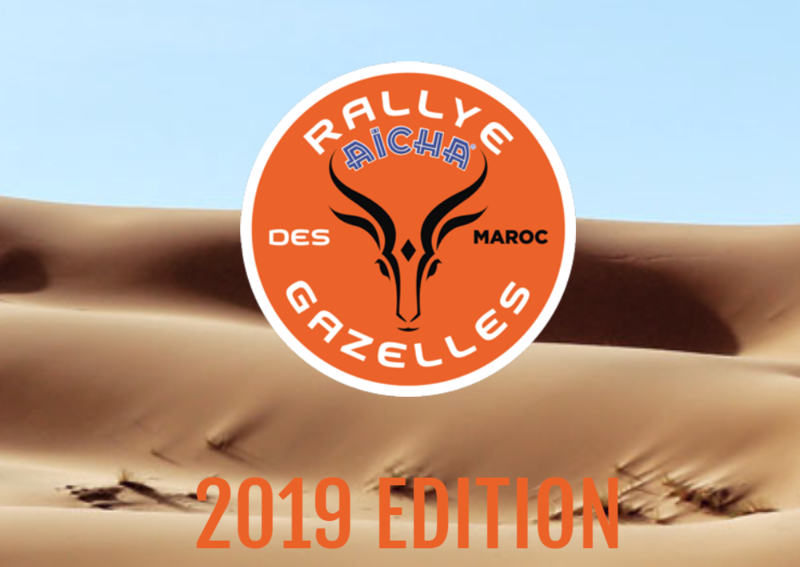 An off road trip is part of this Morocco family adventure where you will discover the old road of the carovans via the 19th century trade routes, walk through the mazes of beautiful Kasbahs, and take an excursion to the Valley of Roses and the Dades Gorge. This family tour would not be complete without one of the most important off road pise trips in the country where you will visit the region of Bouthgrar and enjoy a tea ceremony with Nomad’s in caves. Your Sahara guide and Berber driver will be your private excort throughout this trip as your family becomes modern day explorers in the South discovering the vast valley’s palm groves, the medina’s of Marrakech and the Atlantic Coastal town of Essaouira.